Looking for a SEOcompany is a huge responsibility as it is not an easy task. Let’s face it; do you really know what a meta-tag is? how to correct HTML source code correction? How to be able to choose the right services if you are not familiar with SEO vocabulary and/or techniques? 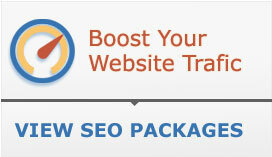 It was with a big apprehension that we started looking for our SEO Company. 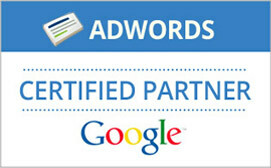 We needed one to increase our visibility on the net and rank our new blog on Google. The competition is huge out there and it is essential now a day to be ranked on internet to help any business growth. We were right, as soon as we started we have been allocated a SEO Project Manager, she is highly professional and proactive and she helps us make the right choice for our blog, she helped us to choose the right keywords, she advises us on technical skills and direct us on how to follow the Google’s guidelines. We are working as a team; we work on our blog posts while they are working on all technical parts. After just a couple of weeks, our blog and keywords were ranked on Google. We had an increase in visits and sales. But the way you really know if a company is right for you is when a difficulty arise, we had few and they were handle very professionally, efficiently and we over passed them successfully. We have decided to carry on with SEO in the future as we are launching our new street wear clothing line and headwear and we are sure that Savit is the right “SEO partner company” for us as they genuinely involve themselves into our projects. 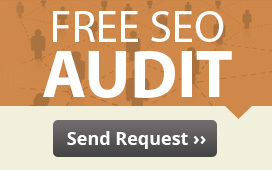 We highly recommend Savit to any company who is in need of SEO. I started working with Savit in 2005 and together we have grown. They are honest and hard working, no job is too small and the attention to detail is impressive. We started Search Engine Optimisation about 5 months ago and already there has been a 20% increase in our turnover. I would highly recommend them to anyone who is looking for an online presence. of the world and helps you present as an Industry leader. Due to Savit’s SEO service we have expanded our business from a start up company to a major exporting company. Also because of their SEO packages with quality results, we manage to have low cost of sales and there by increase our sales and profits.